Thanksgiving (as well as Black Friday), has long been a golden time for shopping. Many would take the opportunity to purchase things they’ve been longing for a long time and buy gifts for people they appreciate. To give you more gift choices Tenorshare – a leading PC utility and multimedia software supplier – launches a special promotion for a large variety of products from Nov. 20 to Dec.10, 2014. This time Tenorshare has something for everyone, no matter you are PC users, iPhone users or Android users. 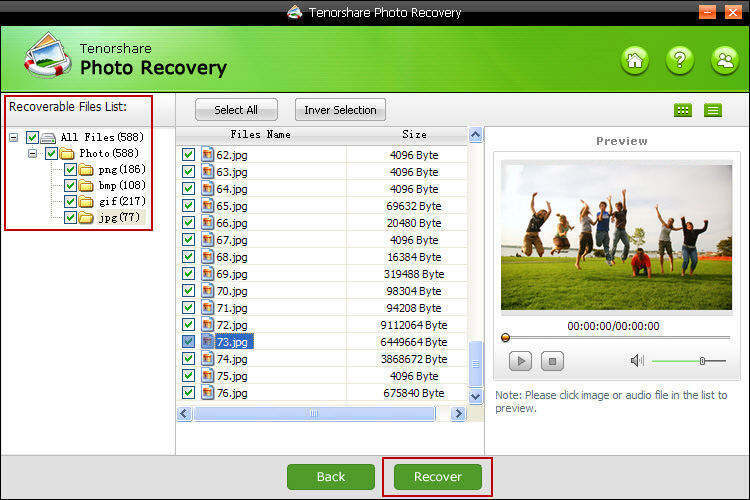 Video Converter – An useful video converting and streaming tool to convert family videos to any formats including formats like FLV, VOB, XviD, MPEG, WMV and MOV. Windows Video Downloader – With this video downloader you can download videos from any video sharing sites including YouTube, Vimeo, Ted, Hulu Plus, VEVO and so forth. Music Cleanup – A great tool to cleanup and organize iTunes library. It will quickly clean iTunes library and local music library by removing duplicates. 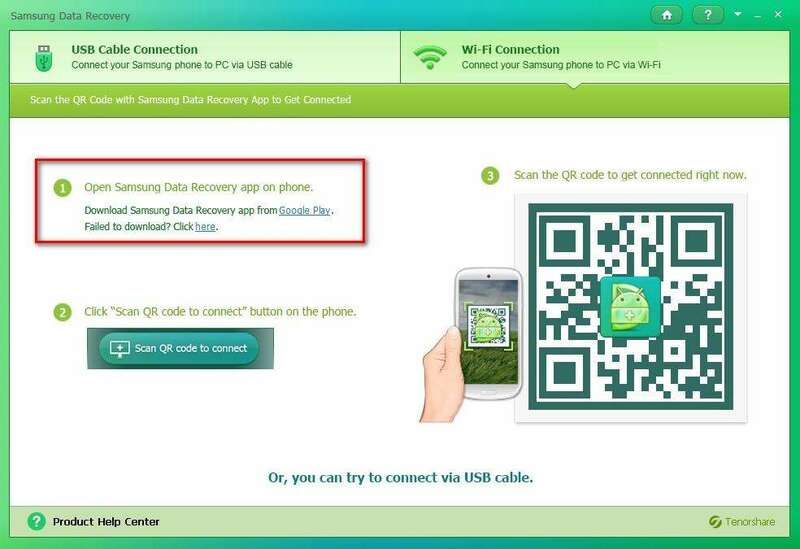 Samsung Data Recovery — Recover contacts, messages, photos, videos, audios, documents, and other files from Samsung phones or tablets (including Samsung Galaxy series). 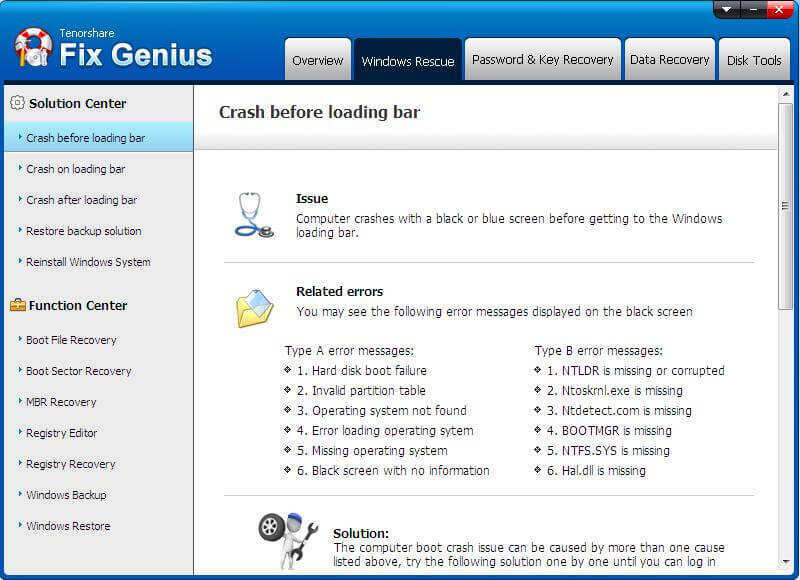 Fix Genius – A Windows system care utility to efficiently fix Windows booting issues, like freezes, crashes, keep rebooting, won’t boot, and etc. 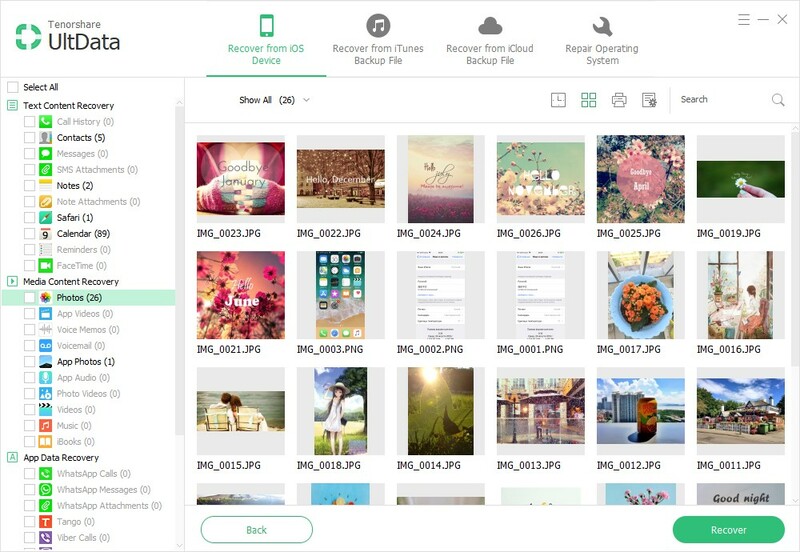 iPhone 5(5s/5c/5) Data Recovery –Tenorshare’s star product, a brilliant software program to recover contacts, photos, text messages and totally 18 types of files from iPhone. 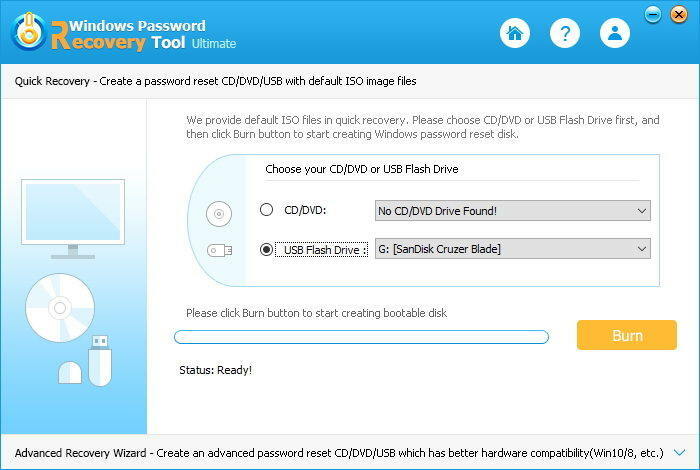 Windows Password Recovery — A Windows password recovery tool that automatically makes a Windows startup CD/DVD or USB drive for resetting Windows local and domain password. It’s a great help if you forget Windows login password. All the special treats are available online, meaning you don’t have to waste time traveling a long way just to buy something you need or buy gifts for family and friends. Take your time and all these can be done on the Internet within a cup of coffee. This entry was posted in Uncategorized and tagged tenorshare black friday promotion, tenorshare thanksgiving promotion, thanksgiving special offer on November 27, 2014 by Nana.